Barbara leaves behind her three children Joseph Terra, Rosemary Sellers and Jonathan Terra. She will be missed by her siblings, Dorothy DeCosta, Betty Skiles and Manuel Conde as well as her grandchildren, Tiffany, Chasidy, Brittany, Adelicia, Matthew, Brent and the great-grandchildren, Aaliyah and Aamiyah. Barbara graduated from Manteca High School and then worked for 44 years as a machine operator for Franzia Winery in Escalon. She was a resident in Manteca most her life until moving to Texas two years ago. 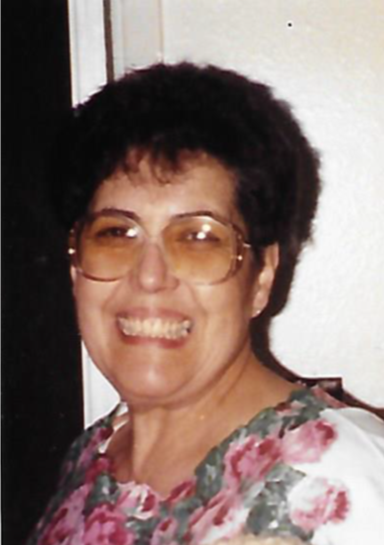 She loved spending time gardening, taking their RV camping up to Pinecrest and to the beach and spending time with her grandchildren and great-grandchildren. Barbara was very proud of her Portuguese heritage and was very involved with the Portuguese Society. She never wanted to miss the Portuguese celebrations that were held in various other cities. Barbara will be missed by all those who loved and knew her. P.L. Fry & Son Funeral Home is honored to serve the Terra Family. A Rosary will be held on Monday, February 11, 2019 at 9:00 a.m. at P.L. Fry & Son Funeral Home. A Mass will be held at 10:30 a.m. at St. Patrick’s Catholic Church in Escalon, followed by burial at St. John’s Catholic Cemetery. An online tribute has been created at www.plfryandson.com.